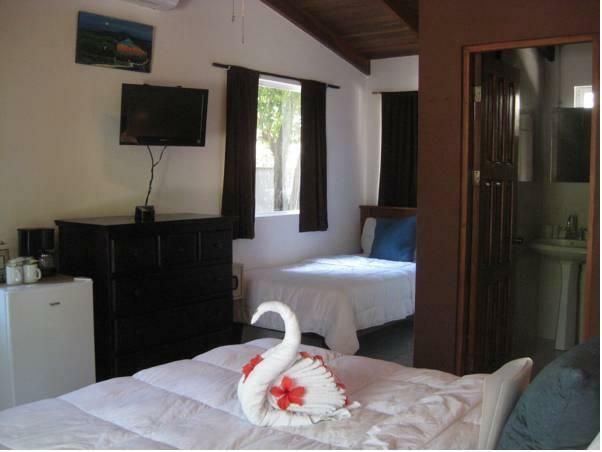 ﻿ Best Price on Hotel Rip Jack Inn in Playa Grande + Reviews! 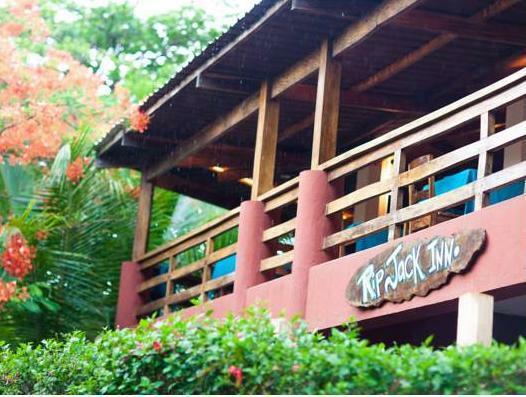 Located in front of Playa Grande Beach and 1.2 mi from Playa Ventanas Beach, the Hotel Rip Jack Inn features a sun terrace with swimming pool, a yoga terrace and free Wi-Fi throughout. 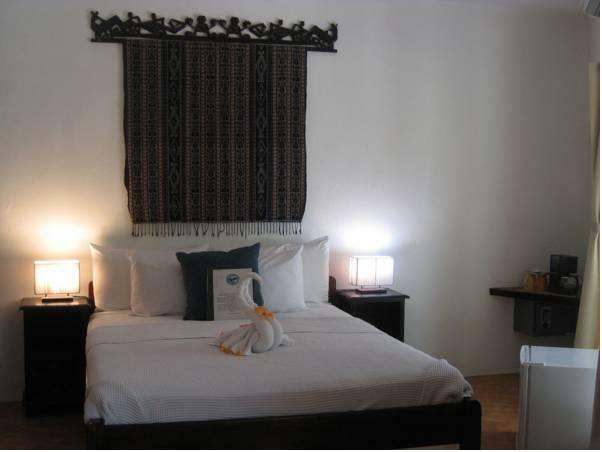 The rooms offer tropical décor, thatched roofs and wooden furniture. 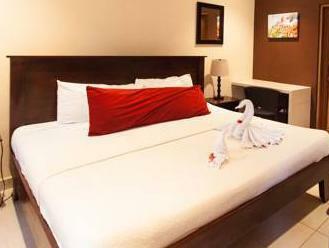 All are equipped with air conditioning, a fan, seating area and a private bathroom with shower. 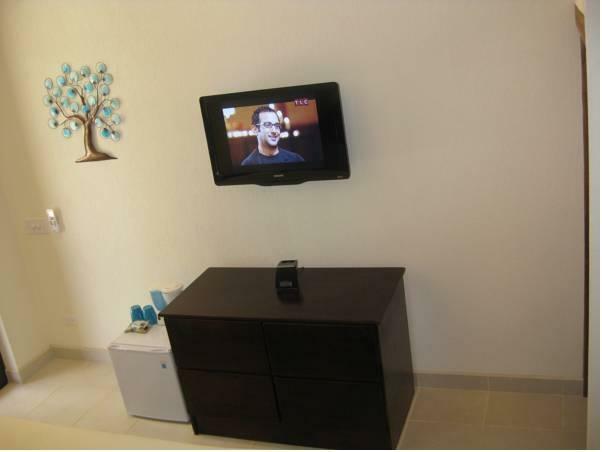 Some of the suites and bungalows also feature a terrace with sea views and a kitchenette, coffee maker or fridge. Laundry service is available as well. The restaurant at Hotel Rip Jack Inn offers local dishes and international cuisine, and there is bar service. The guests can also find other restaurants within 10 minutes’ drive. This property is 35 minutes’ drive from Tamarindo Town Center and a 1-hour drive from the Daniel Oduber International Airport.